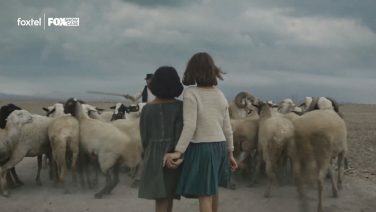 The series tells the story of Elena Greco, a now-elderly woman who discovers the most important friend in her life, Raffaella “Lila” Cerullo, seems to have disappeared without a trace. 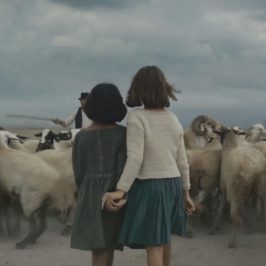 A writer, immersed in a house full of books, Greco turns on her computer and starts writing the story of their tempestuous friendship, starting from the point where Elena met Lila their first year of primary school in 1950. Set in a dangerous and fascinating Naples, their story goes on to cover more than 60 years of their lives as she tries to describe the mystery of Lila, Elena’s brilliant fiend and – in a way – her best friend, and worst enemy. 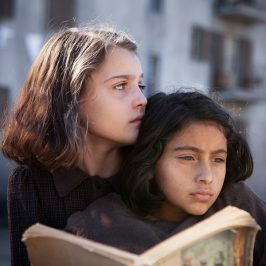 Based on Elena Ferrante‘s international best seller of the same name, My Brilliant Friend is a critically acclaimed 8 part Italian series, receiving a standing ovation at the Venice Film Festival. 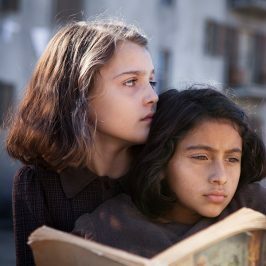 WIN My Brilliant Friend The Book!